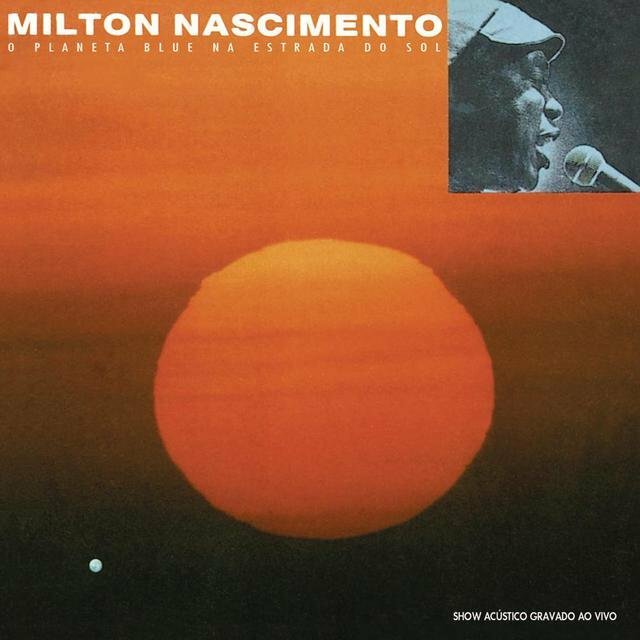 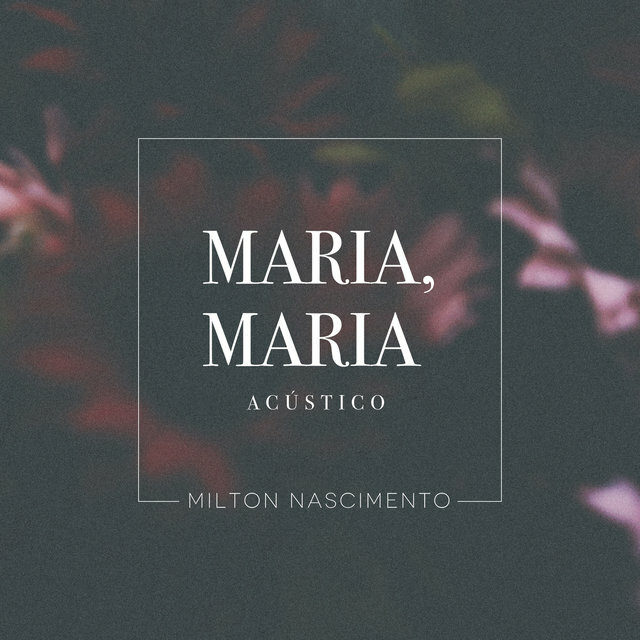 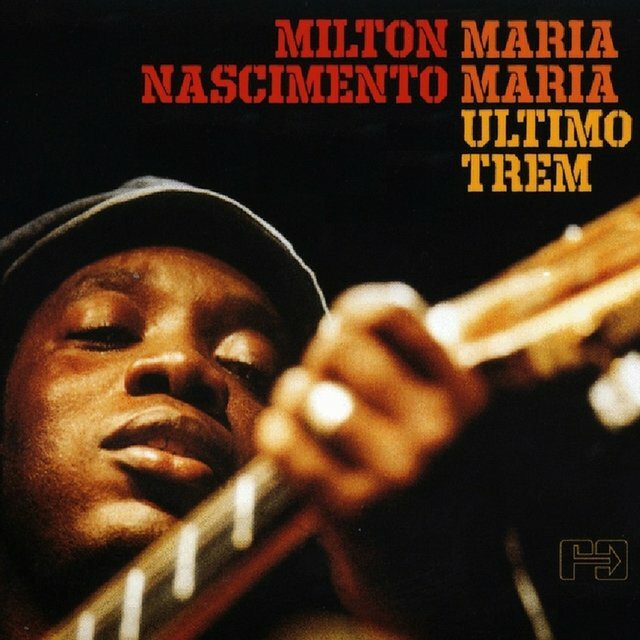 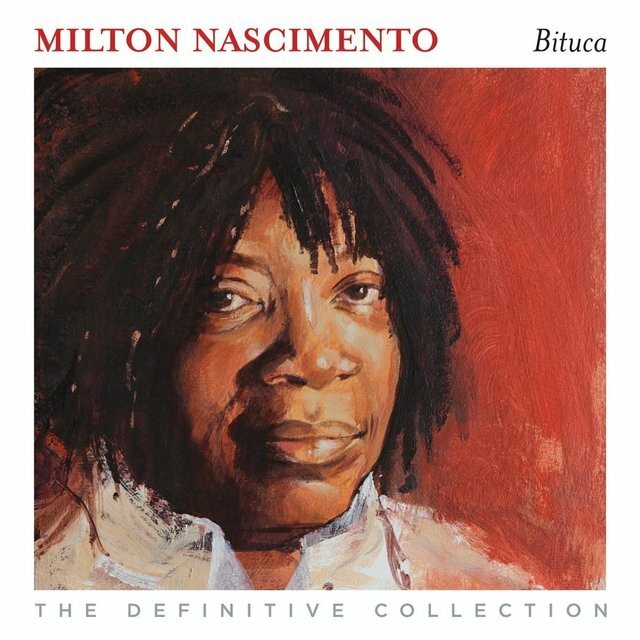 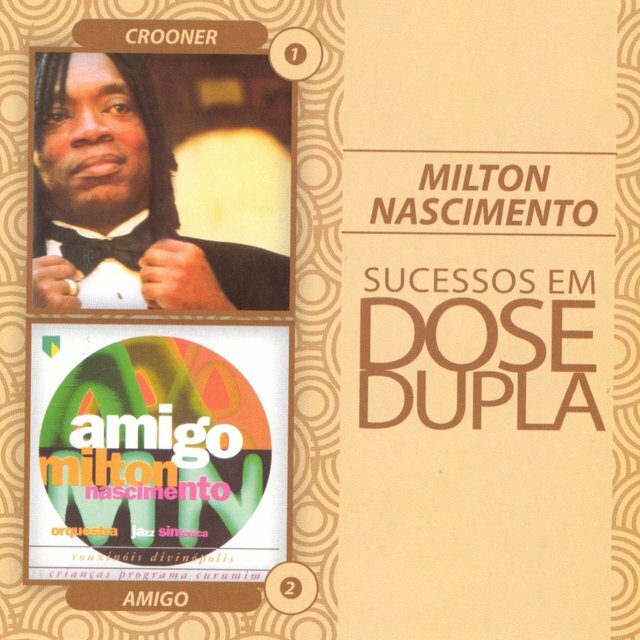 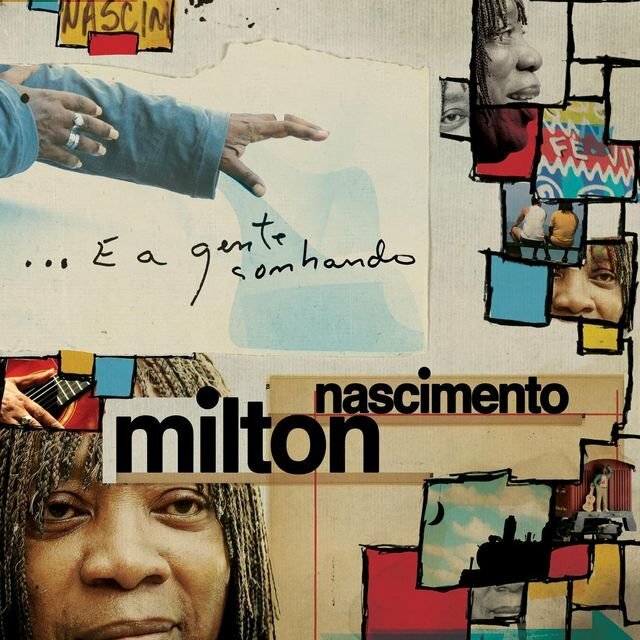 International singing superstar and songwriter Milton Nascimento may have his roots in Brazil, but his songs have touched audiences all over the world. 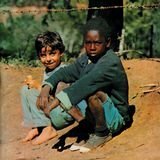 Born in Rio, Nascimento's adoptive parents, both white, brought him to Tres Pontas, a small town in the state of Minas Gerais, when he was two. 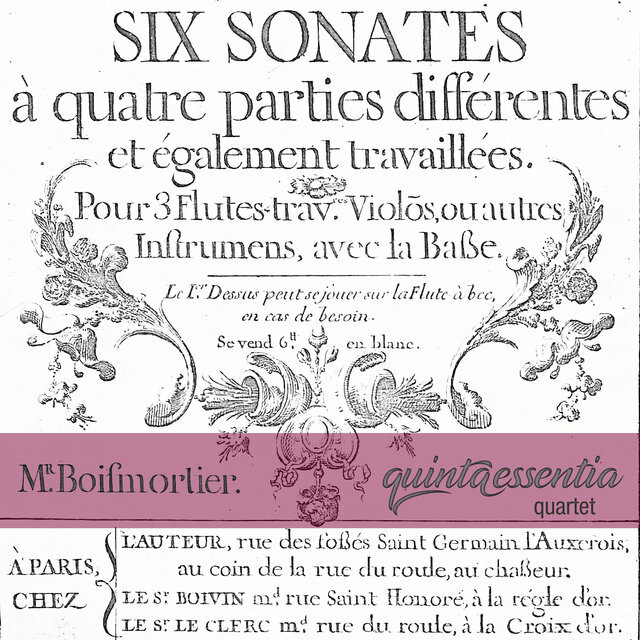 His mother sang in a choir and at local music festivals, often accompanied by Milton. 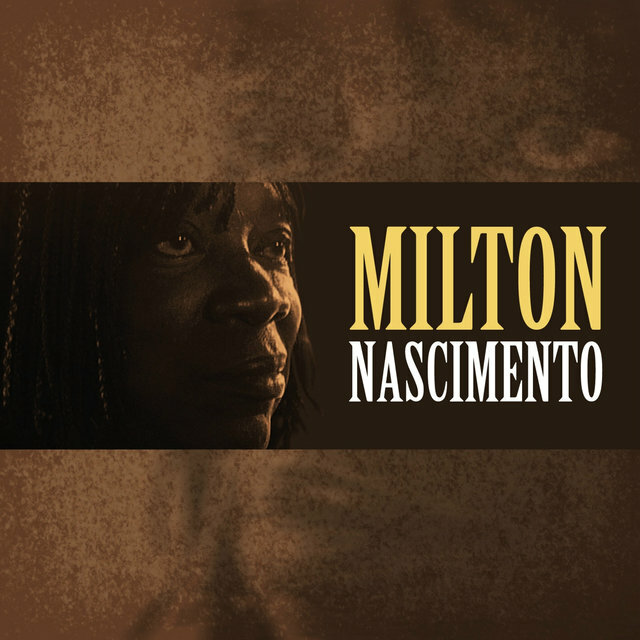 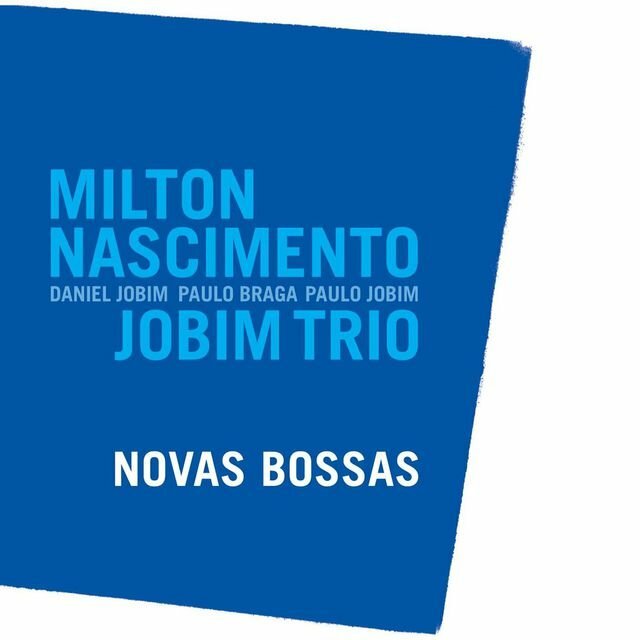 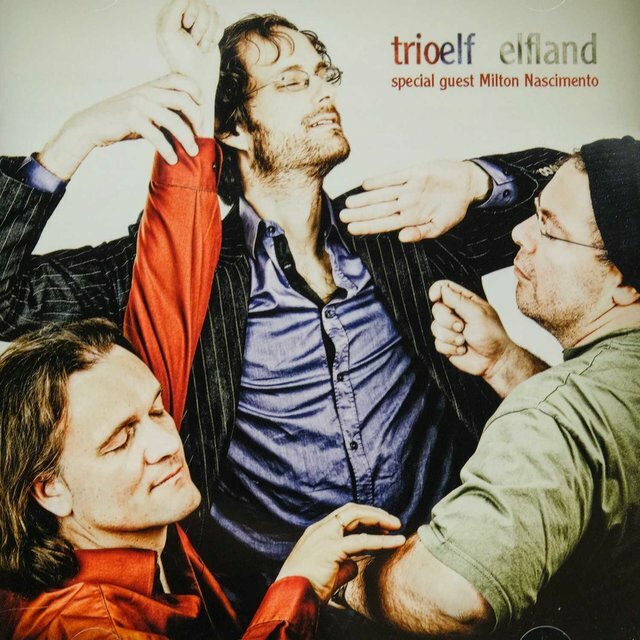 Nascimento's father was an electronics tinkerer, math teacher, and at one point ran a local radio station where a young Milton occasionally worked as a DJ. 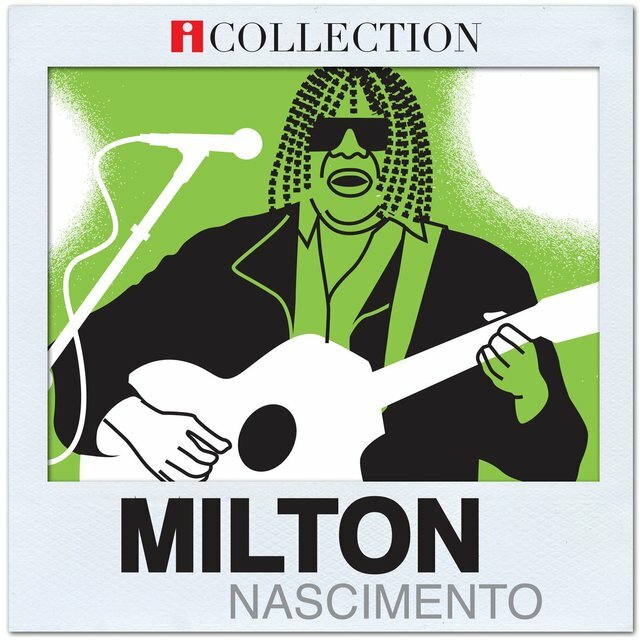 He began singing as a teenager. 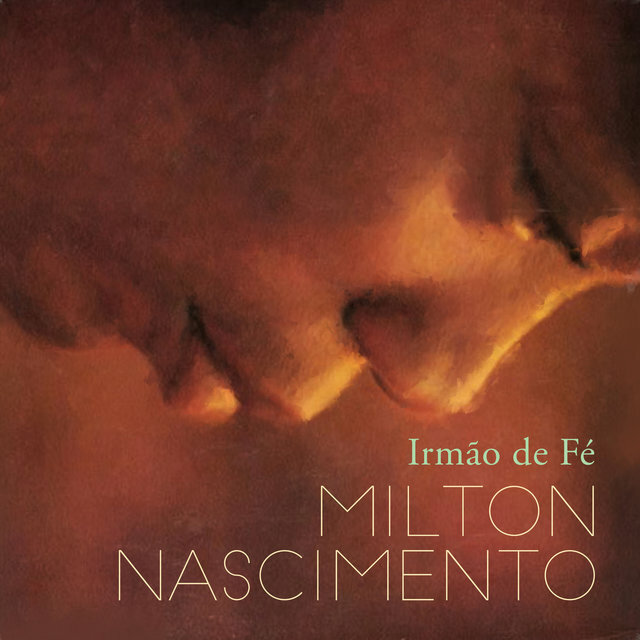 When he was 19, Nascimento moved to the capital Belo Horizonte and began singing wherever and whenever he could. 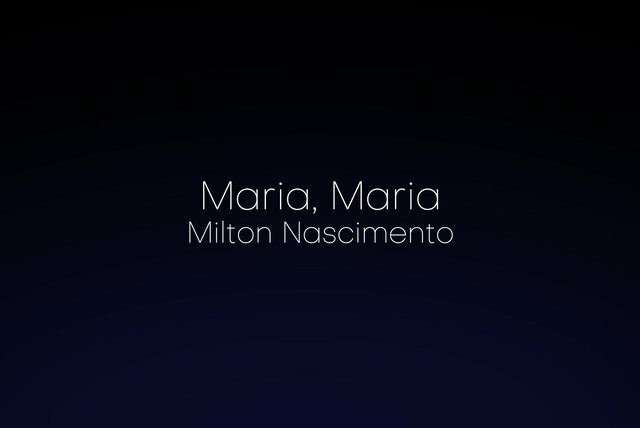 Finally he caught a break when the pop singer Elis Regina recorded one of his songs, "Canção do Sal," in 1966. 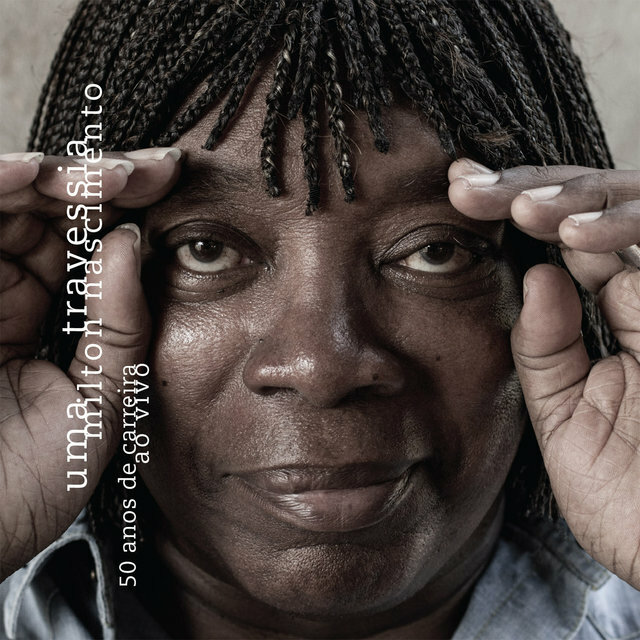 Regina got him a showcase on a popular Brazilian TV program, and after performing at Brazil's International Song Festival the following year, his career was launched. 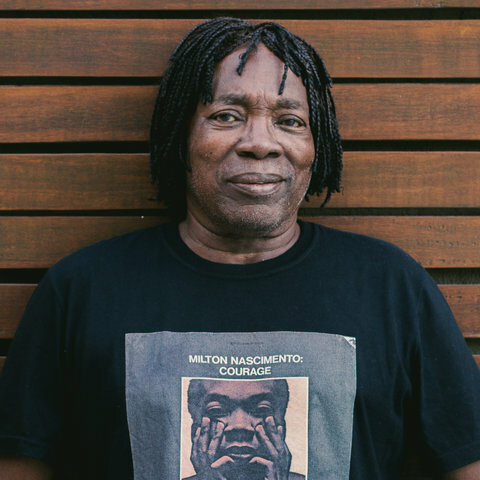 In 1972 he collaborated with fellow lyricists Márcio Borges, Fernando Brant, Ronaldo Bastos, and other friends to record Clube da Esquina, a double album that spurred three hit singles, including "Cais (Dock)" and "Cravo é Canela (Clove and Cinnamon)." 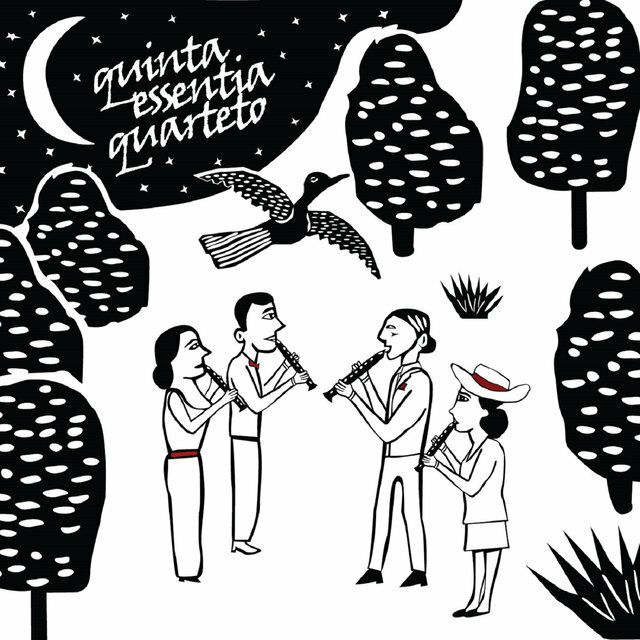 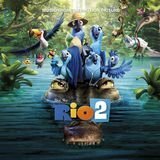 The singles are still being recorded and have become standards in Brazil over the years. 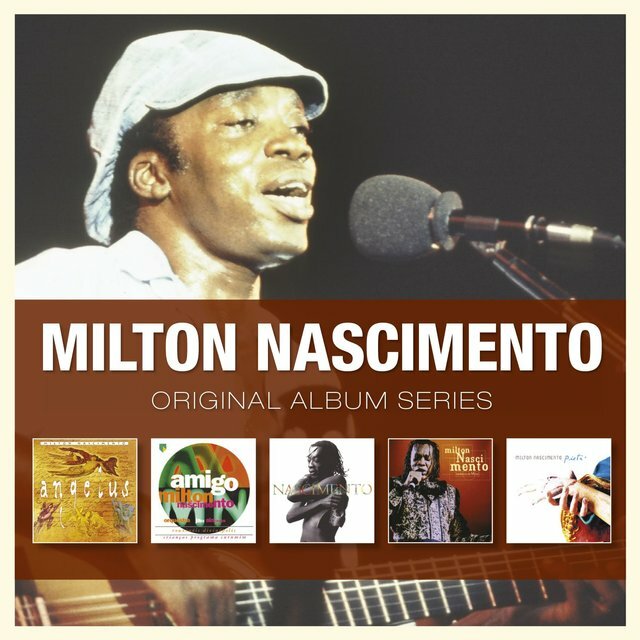 Since he began recording with his self-titled debut in 1967 for the Codil label, Nascimento has written and recorded 28 albums. 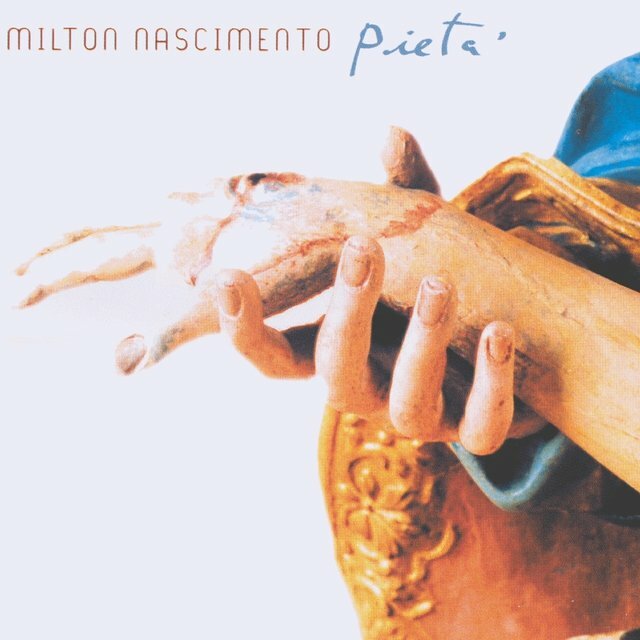 Nascimento's many achievements include Grammy nominations for his O Planeta Blue na Estrada do Sol in 1992, and in 1995 for his Warner Bros. debut, Angelus. 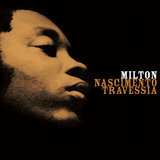 Nascimento is also winner of the 1992 Down Beat International Critics' Poll and the 1991 Down Beat Readers' Poll. 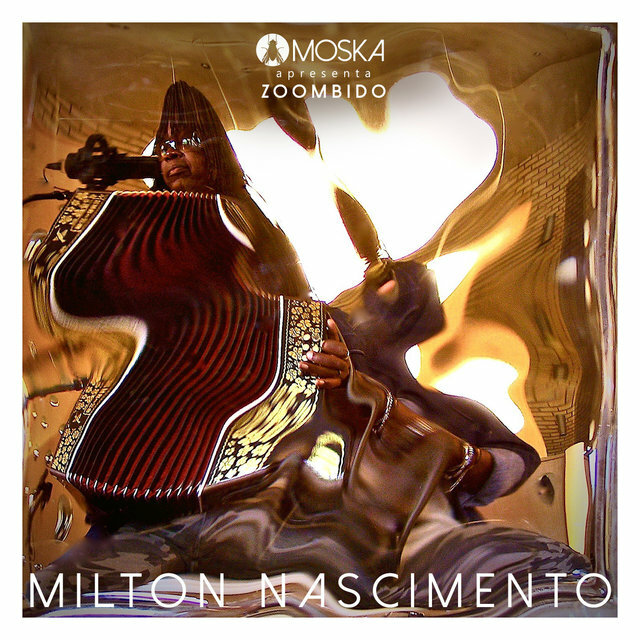 Nascimento has toured throughout the U.S., Europe, Japan, and Latin America. 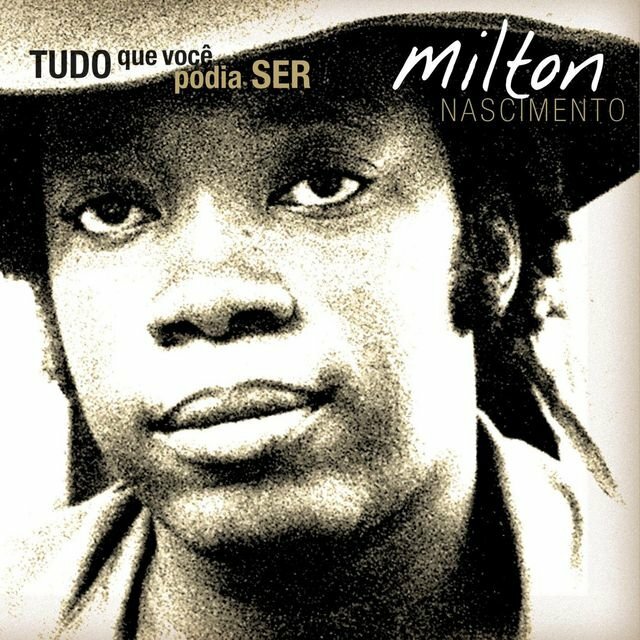 His lengthy discography includes Courage, a 1969 album for A&M and Milton Nascimento that same year for EMI Odeon; Milton, also for the EMI Odeon label, recorded in 1970, and then four more albums for the label EMI Odeon: Clube da Esquina (1972), Milagre dos Peixes (1973), Milagre dos Peixes (Ao Vivo) (1973), and Minas (1975). 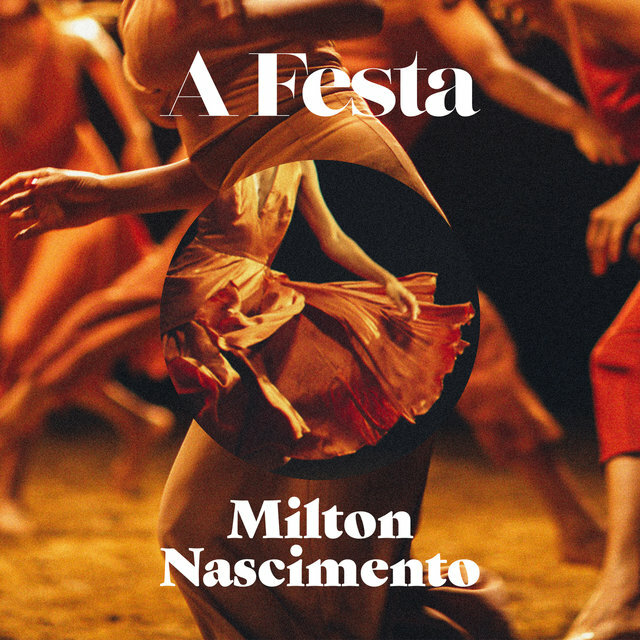 His other titles include Native Dancer (CBS, 1976), Geraes (EMI Odeon, 1976), Milton (A&M, 1977), Clube da Esquina 2 (EMI Odeon, 1978), A Brazilian Love Affair, a collaboration with George Duke (CBS Records, 1980), Journey to Dawn (A&M Records, 1979), and a series of five albums for Ariola: Sentinela (1980), Cacador de Mim (1981), Missa dos Quilombos (1982), Anima (1982), and Milton Nascimento ao Vivo (1983). 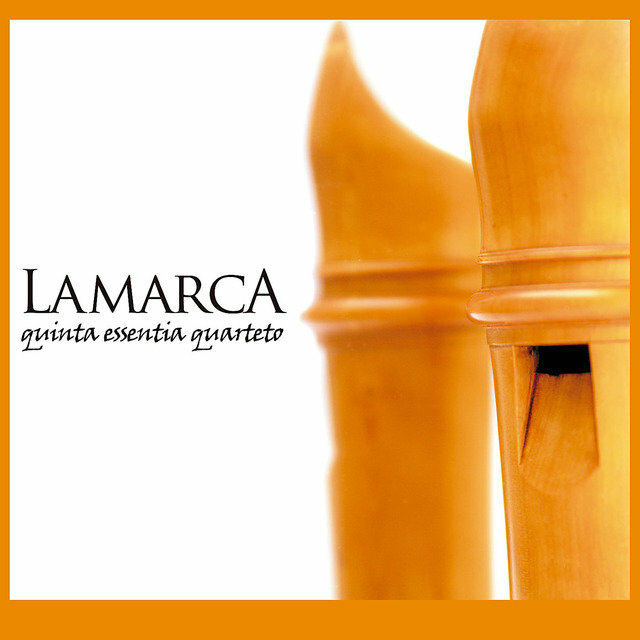 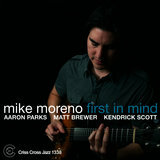 His output through the rest of the 1980s and '90s has been steady and reliable, though never musically predictable. 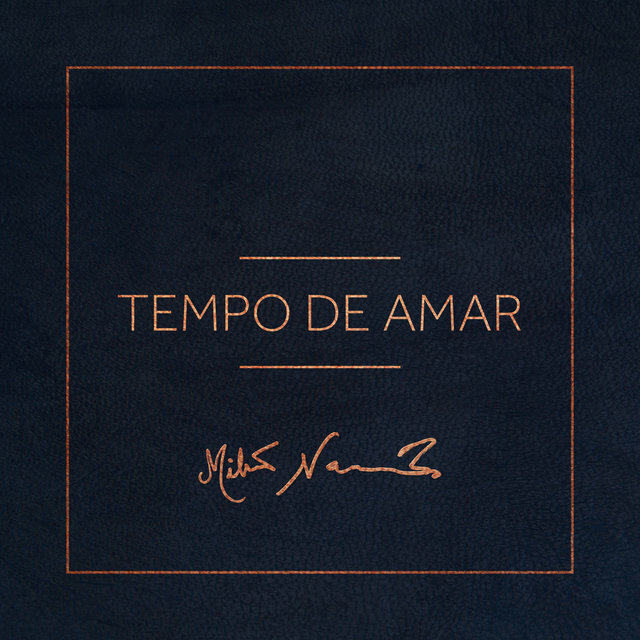 Like any true jazz and pop veteran, Nascimento has a deep need to keep challenging himself, vocally, lyrically, and stylistically. 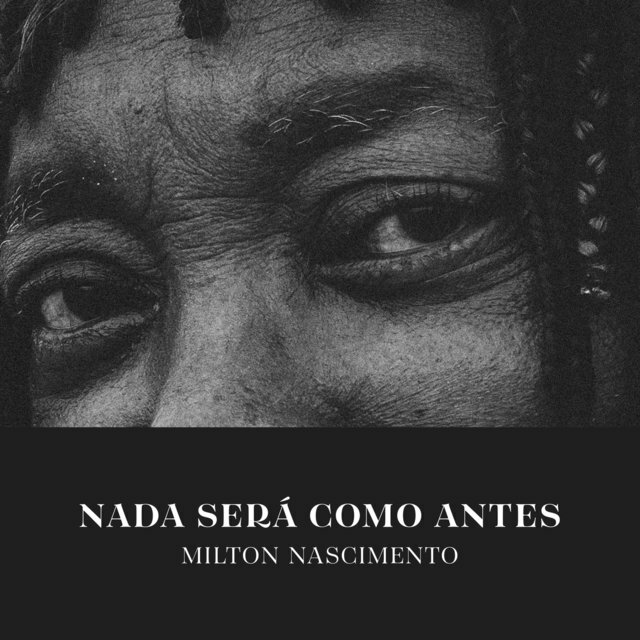 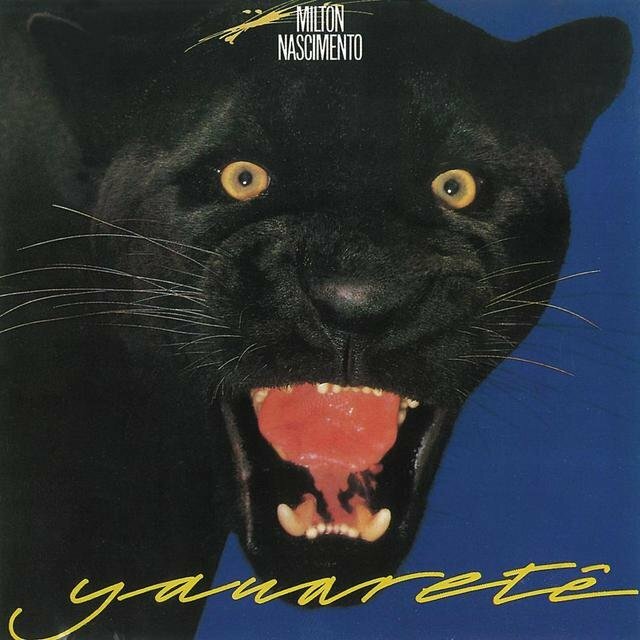 Nascimento's other releases include Encontros e Despedidas for Barclay in 1985, Corazon Americano for PolyGram in 1986, A Barca dos Amantes for Barclay in 1986, Milton/RPM for Epic/CBS in 1987, Yauaretê for CBS in 1987, Miltons in 1988 for CBS, Txai for the same label in 1990, and O Planeta Blue na Estrada do Sol for CBS in 1991. 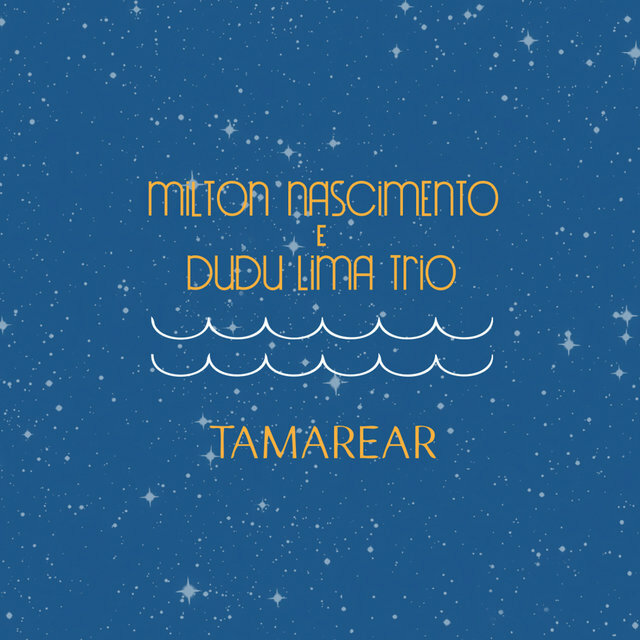 In the mid-'90s, Nascimento switched to Warner Bros. 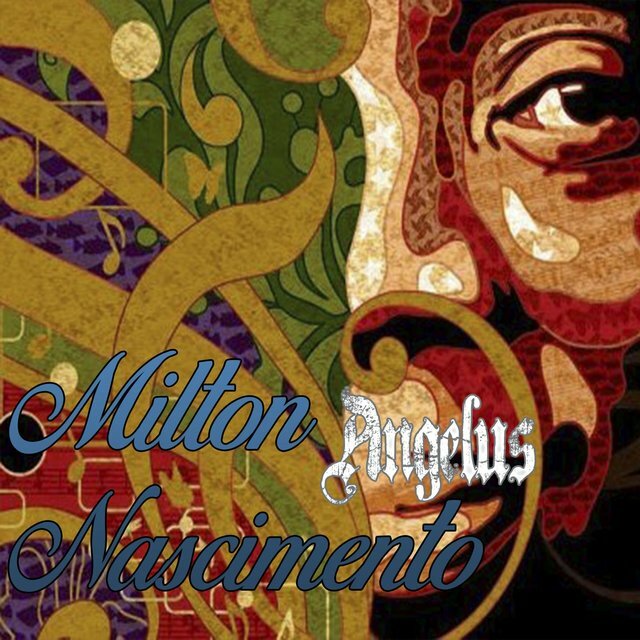 He released two excellent, readily available albums for the label, Angelus, his 27th recording, in 1995, Amigo in 1996, Nascimento in 1997, and Crooner in 1999. 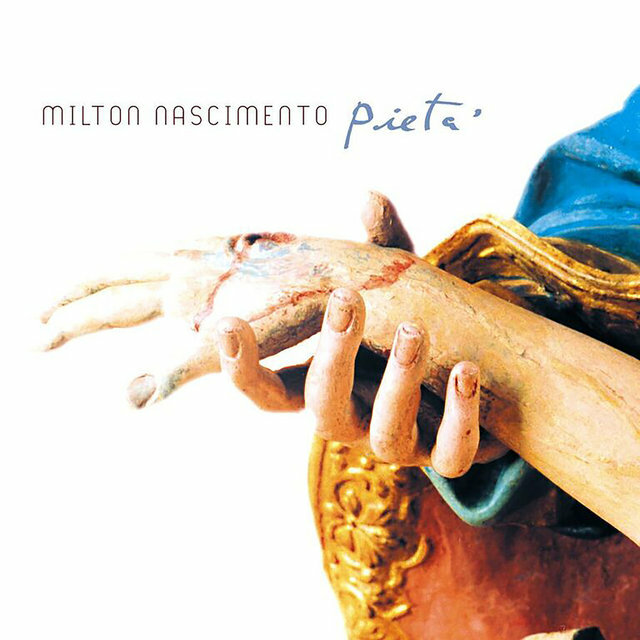 He returned after a short hiatus in 2003 with Pieta, followed by The Essential Collection: The Best of the EMI Odeon Years (1969-78) in 2006.